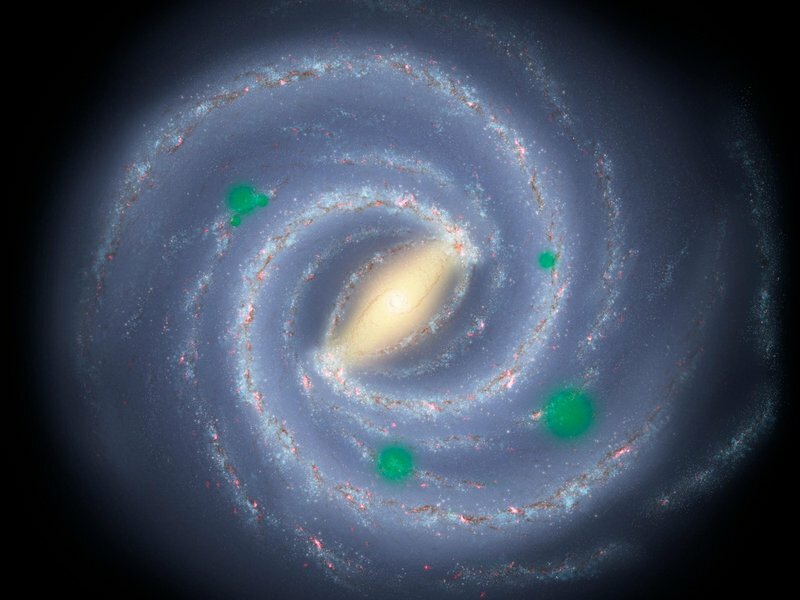 We still don’t know if there is life elsewhere in the universe, but scientists are working on techniques to better understand how it may have originated anyway, in the event that such alien biology is indeed discovered, even if just simple microbes. 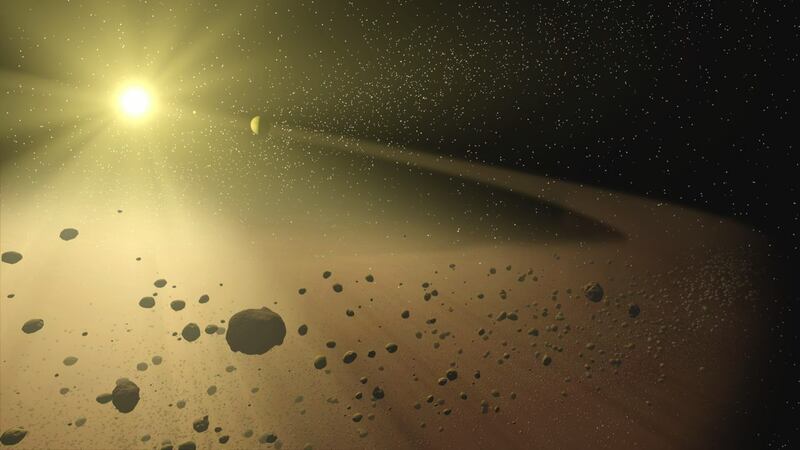 Focusing on exoplanets, the research suggests that if multiple inhabited worlds were found, then researchers could look for patterns similar to those found in epidemics on Earth, which might provide evidence for panspermia, the theory that life could spread through our galaxy from one habitable planet to another. 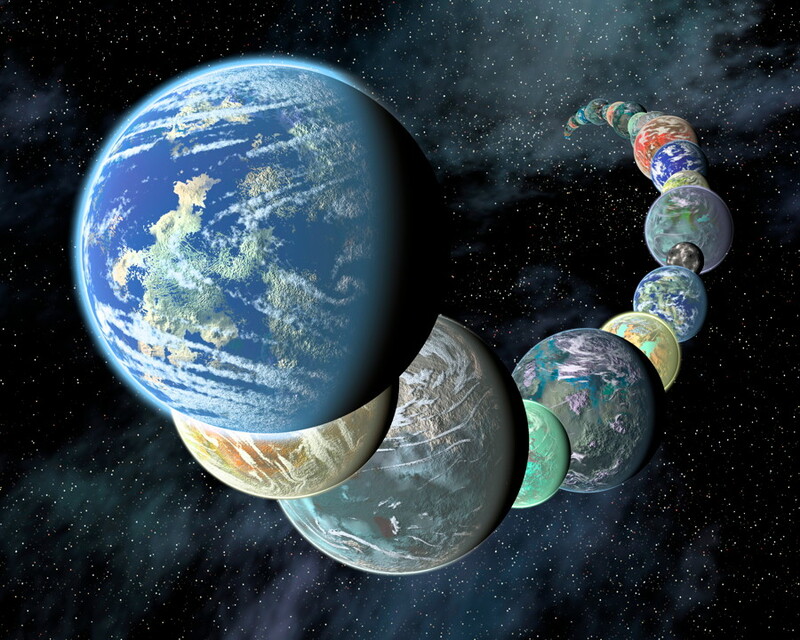 Researchers at Cornell University are taking a new approach to the search for alien life: looking for habitable planets older than Earth, “old Earth analogues,” which may be nearing the end of their habitable lifetimes. 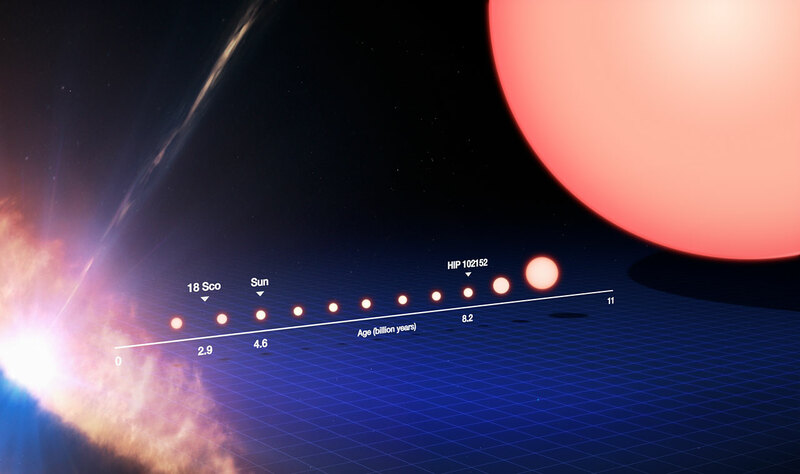 Astronomers would search for biosignatures from worlds much older than Earth, where lifeforms are dying off due to circumstances such as the planet’s star expanding in its old age, gradually heating the planet to a point where life is no longer possible.